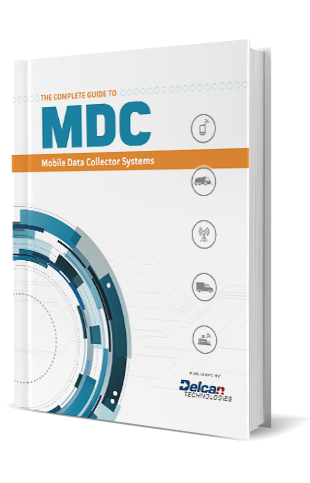 Download this FREE guide and learn everything you need to know about MDC Systems. A mobile data collector (MDC) system combines AVL, GPS and data into a powerful tracking and reporting tool that provides real-time information on a wide range of user-specific data. This free, 40-page ebook covers everything from how an MDC System is used and selecting a vendor to installation and support considerations. What is an MDC System? ©2014 Delcan Technologies. All Rights Reserved.